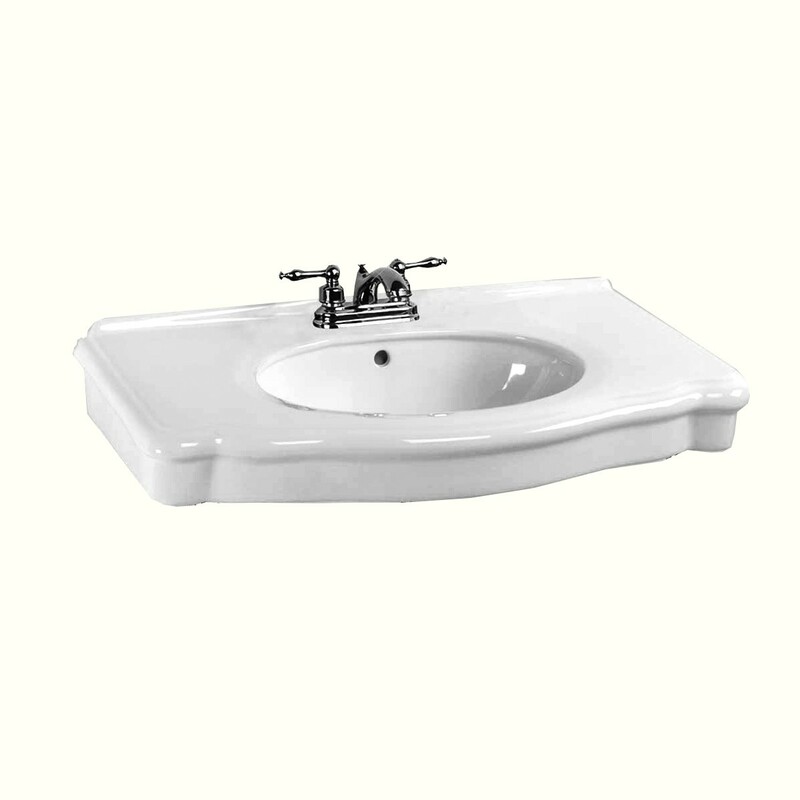 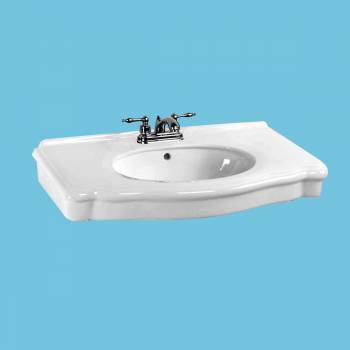 Item 22786 This white bathroom console replacement part includes just the basin and is mounted to the wall. 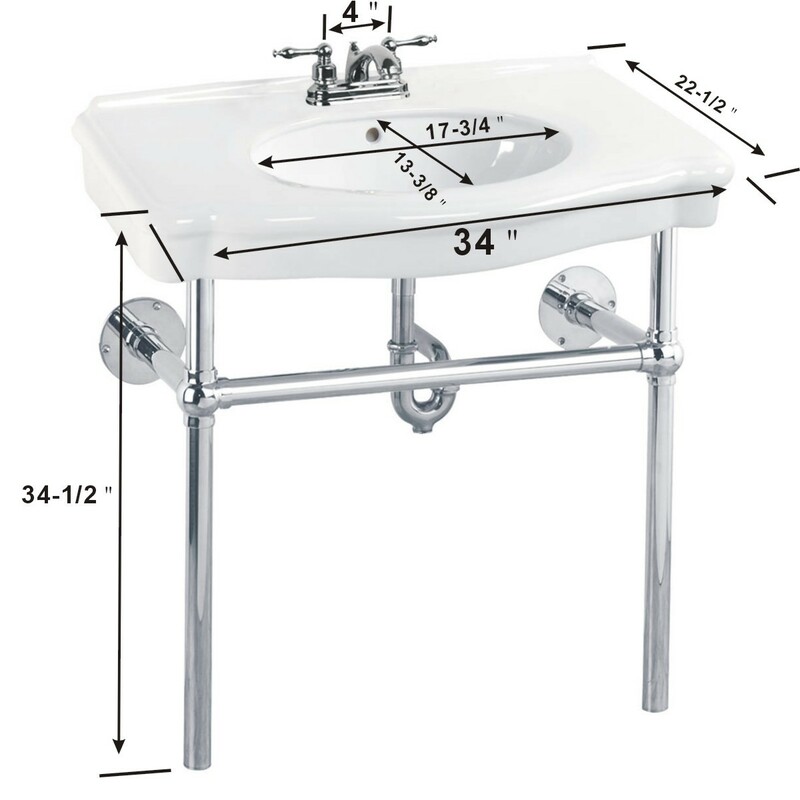 Legs are required for proper support. This item cannot be wall mounted by itself. It can feature a 4 center set faucet which is not included.